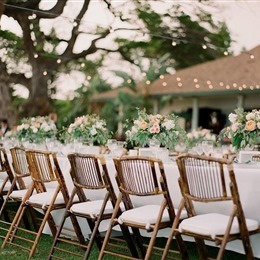 Select photos you like; we'll recommend wedding furniture and event rental services in San Diego Try now! 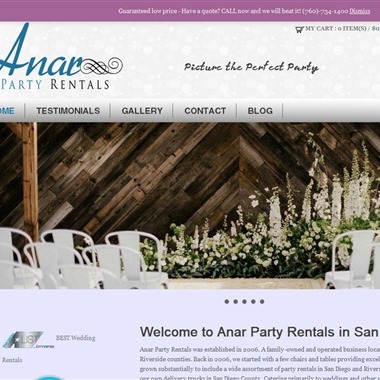 We are a local, family-owned business helping San Diegans throw amazing parties for over 10 years. 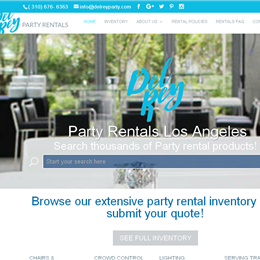 We strive to provide quality party rentals at the lowest prices and form valuable relationships with our clients. 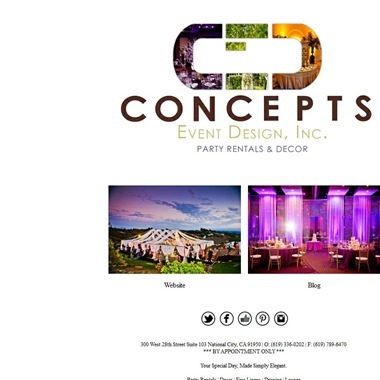 Concepts Event Design Inc. is a wedding and event rental company providing the ultimate in products to its clients. 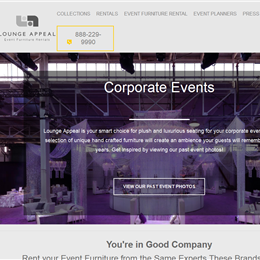 Concepts desires to be up to date with the current styles and trends with colors, linens, furnishings, and all other items. Concepts team looks forward to providing you with the best products available while staying in the line with your budget. 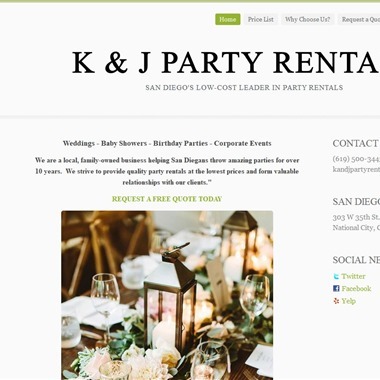 Raphael's Party Rentals has been serving San Diego's party, wedding and event rental needs for over thirty years. 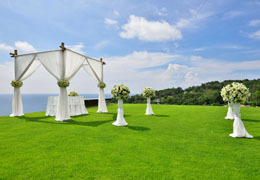 When it comes to parties, weddings, personal and corporate events, We have seen and done it all. 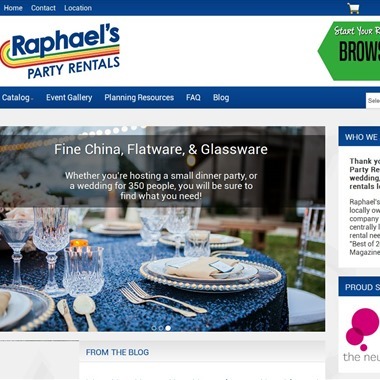 You can count on Raphael's Party Rental's professional sales associates to help make your next event a resounding success! 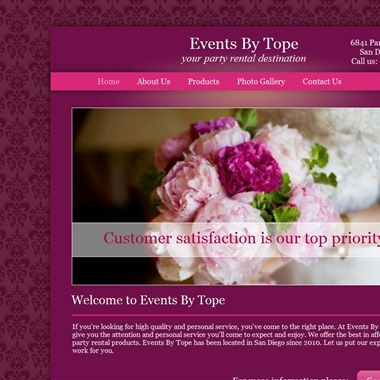 Events By Tope is a family-owned party supplies rental company operated right here in San Diego, CA. Since our company opened in 2010, we’ve treated every customer like they were a part of our family. Other companies may offer similar services, but our services are the most affordable, and come with a personal touch. 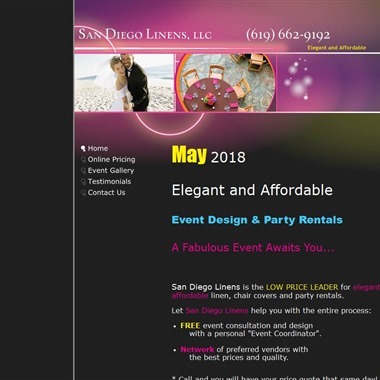 San Diego Linens is the low price leader for elegant and affordable linen, chair covers and party rentals. 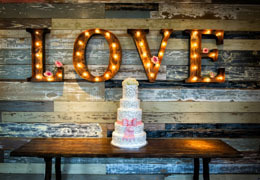 In addition to overhead lighting rentals we offer a large variety of unique add-ons that will make your event that much more special in a way that's unique to you. 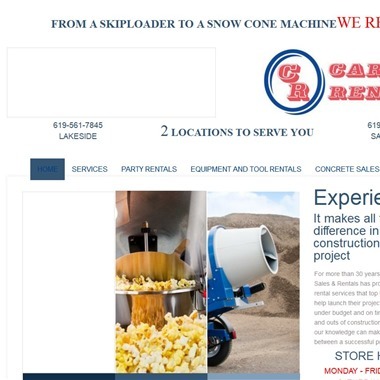 For more than 30 years, Lakeside Equipment Sales & Rentals has provided construction rental services that top builders have used to help launch their projects and keep them under budget and on time. We know the ins and outs of construction like no one else, and our knowledge can make the difference between a successful project and a costly one. 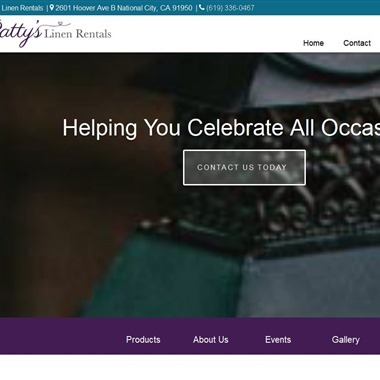 At Patty's Linen Rentals, it's our goal to deliver the absolute best equipment to ensure that your next event is the best your guests have ever experienced. Whether you need linen, tables, chairs, lounge furniture, and everything between, we're happy and ready to serve you. 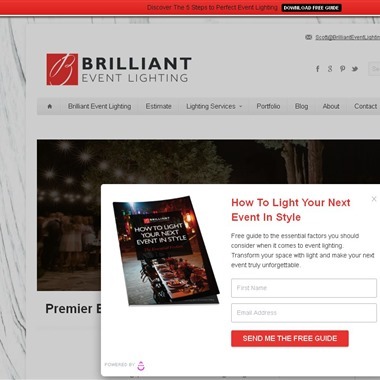 At Brilliant Event Lighting, we pride ourselves in providing you with top notch event lighting services that are catered to your individual needs. Our versatility and customer-centric approach truly sets us apart. 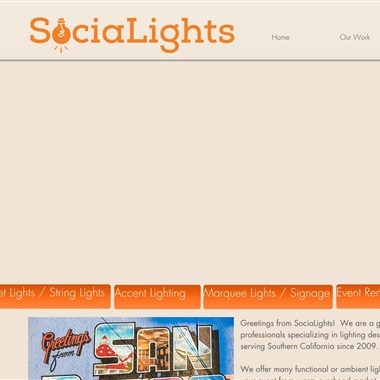 Whether you need wedding lighting, special event lighting, corporate event lighting, or party lighting, we’re here to fulfill all your event lighting needs.